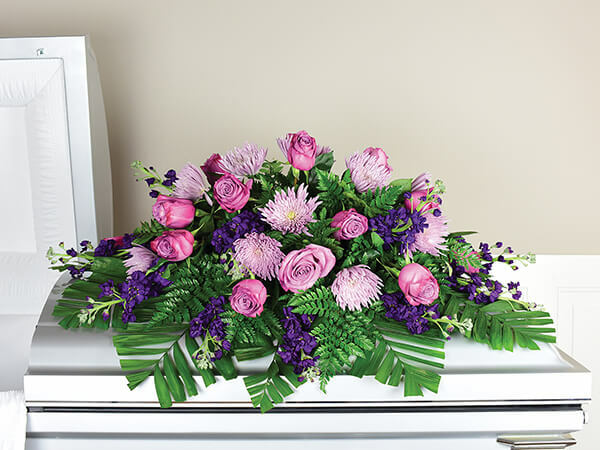 At Pitman-Richman Funeral Home, our services are designed to help you honor your loved one in a way that is meaningful to you. Serving Blackford County and the surrounding area for over 25 years, our staff is here to answer any questions that you might have. When a family chooses to hold a funeral or memorial service, they send a message to their community that they welcome their friends and neighbors to join them in saying goodbye to their loved one. By holding a service, we allow our community to support us during this difficult time. 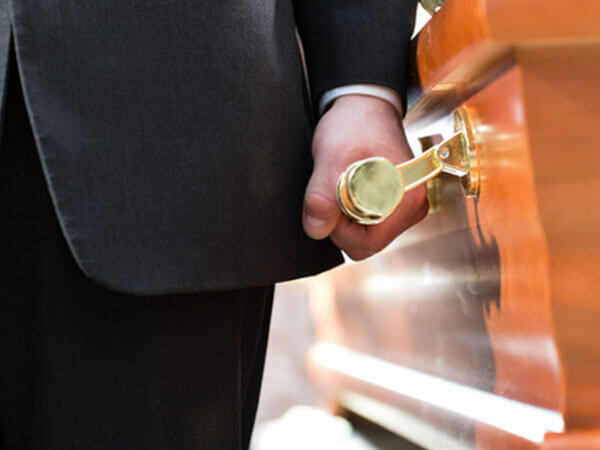 At Pitman-Richman Funeral Home we can help you choose a service that fits your wishes and the needs of your family. A funeral service is a service where the person who has passed away is present at the service. A memorial service is a service where the deceased is not present. 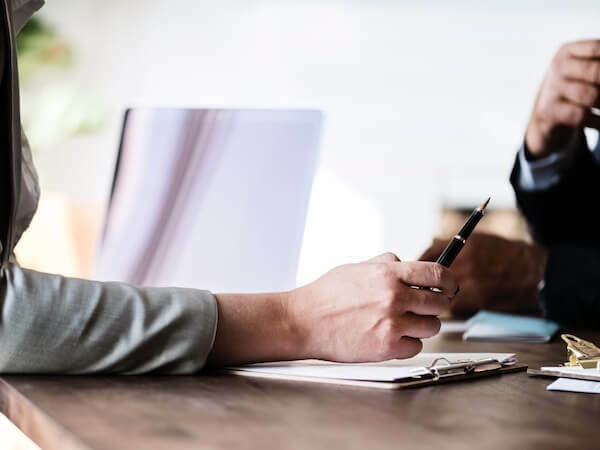 Your funeral director can help you organize either service, whether the service is at the funeral home, your home, a church, or another location, we will help you build a service that honors your loved one and helps tell their story. Most people know whether they wish to be buried or cremated. Your funeral director will help you accomplish your goals. Whether you choose to hold a service or not, all the options regarding burials and cremations will be explained. Our funeral home serves all cemeteries in Indiana. We can also arrange burials outside of Indiana. At Pitman-Richman Funeral Home, we understand that having a conversation about death can be difficult. That is why we want to help you have a conversation about life. We are here to help you tell your story. 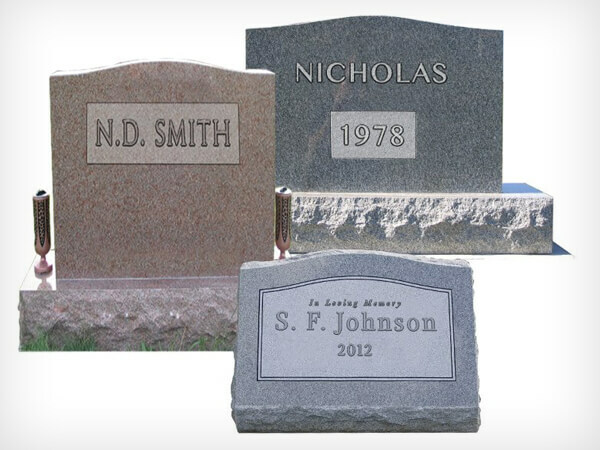 We are here to build a plan that can tell your family how you want to be remembered. We want to encourage you to share your story. Tell your loved ones about your life and about your experiences. And don’t wait until it’s too late. There is never a bad time to sit down with someone you love and share a memory. For more information about having the Talk of a Lifetime, click here. Our funeral director, Tod L. aters, is an agent for Wearly Monuments. Tod can help you select a monument that fits your budget and your wishes. Appointments are available at a time and location most convenient for you. For more information about Wearly Monuments, click here.